Allen Watson Auto Sales staff has a combined seventy years experience in automobile sales. 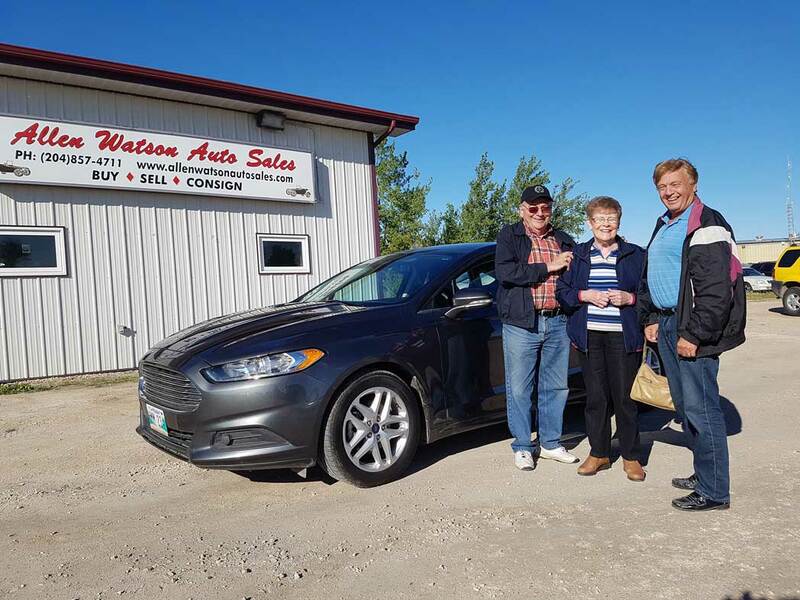 Allen Watson Auto Sales prides itself on providing customers with premium used vehicles and exceptional customer care. Financing and warranty is available. We also provide a vehicle locator service to find that special vehicle that meets your needs. Browse our inventory to find the vehicle of your preference.